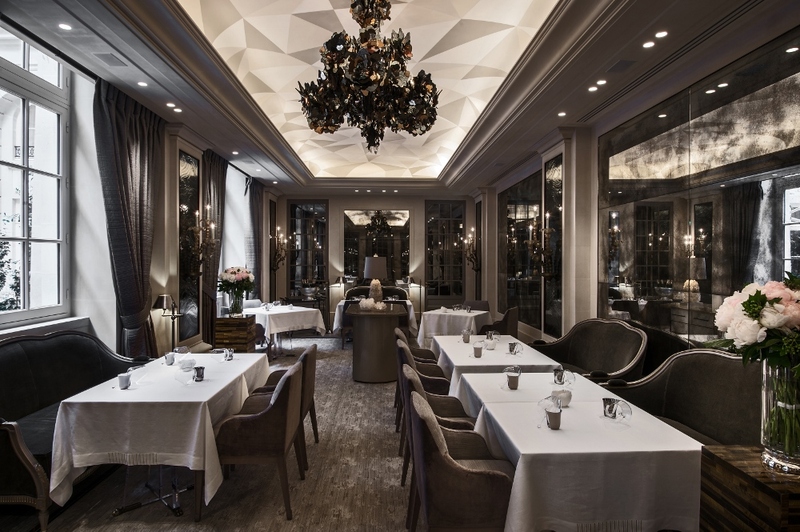 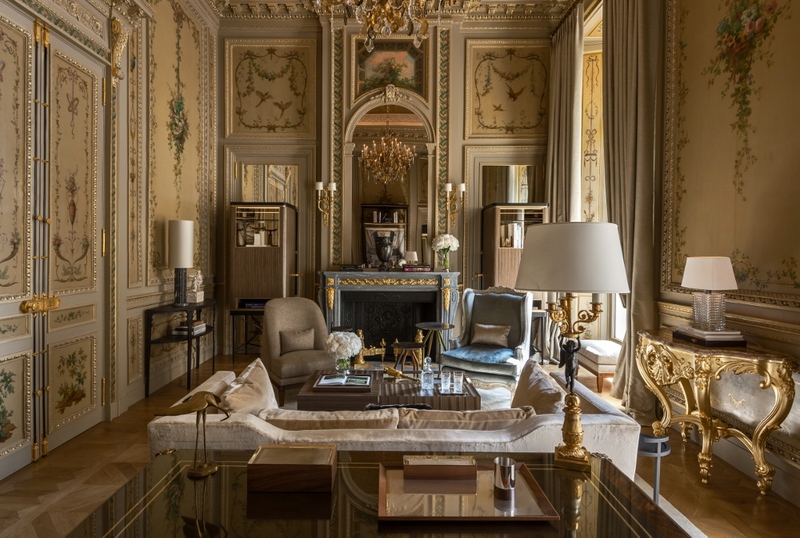 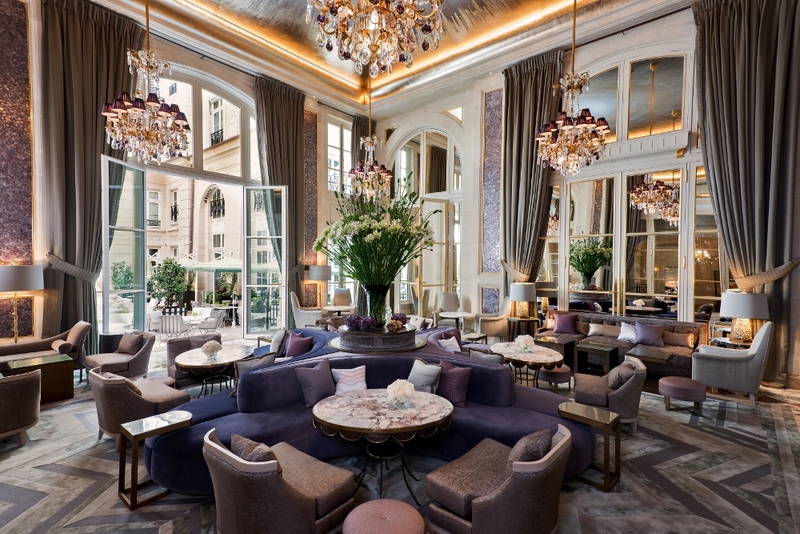 Hôtel de Crillon, A Rosewood Hotel re-opens after undergoing an extensive four-year restoration. 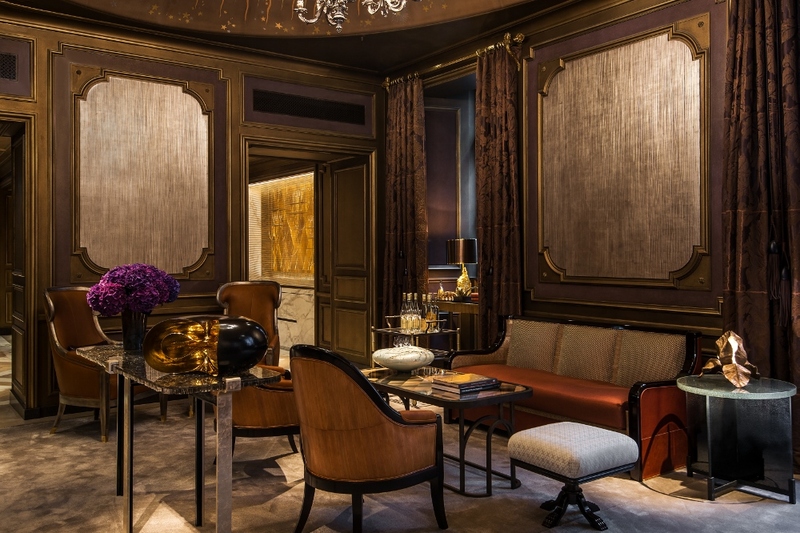 Dating back to the 18th century, this historic treasure is decidedly reborn as a luxury hotel for 21st century travellers. 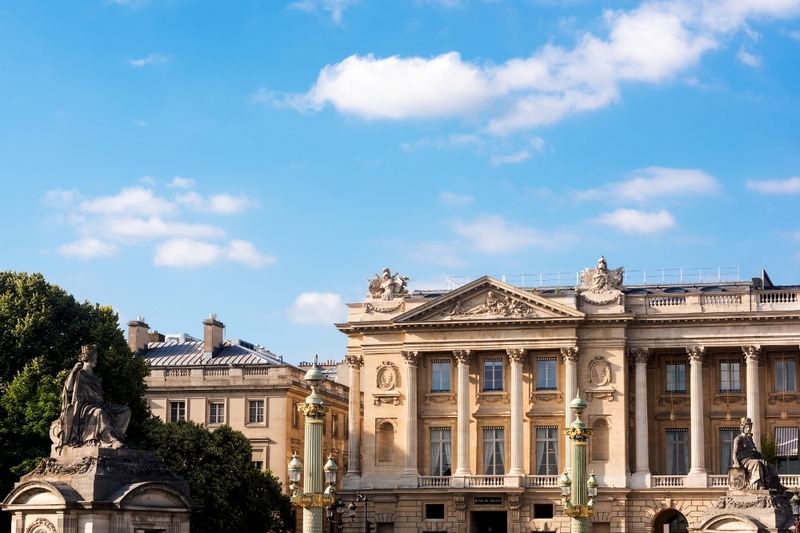 Located in the heart of Paris at 10 Place de la Concorde, Hôtel de Crillon’s past provides a rich backdrop for its modern-day story. 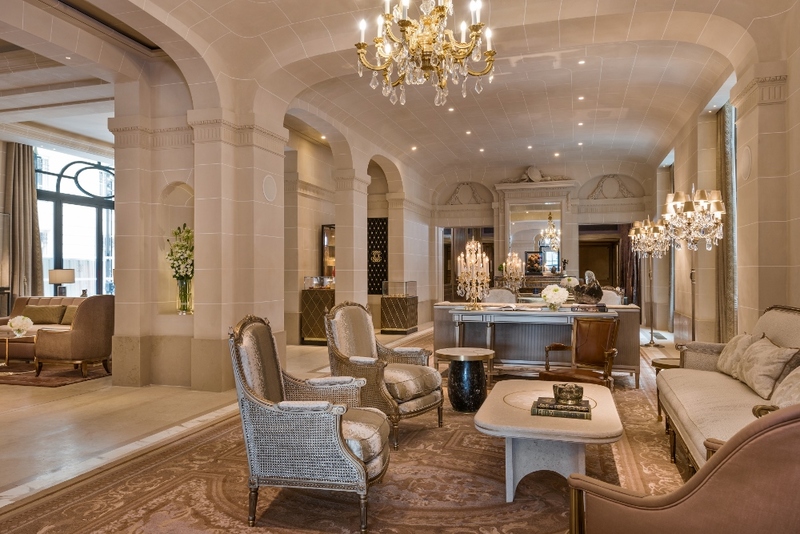 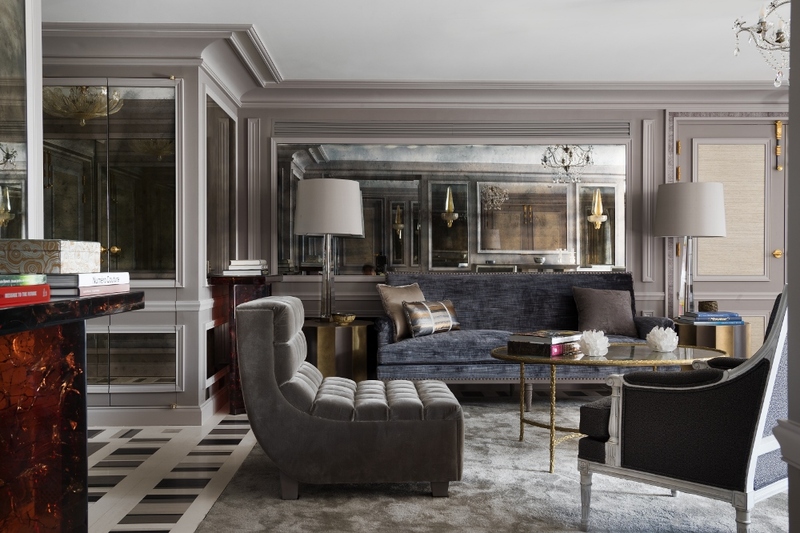 During the hotel’s closure, master craftsmen, artisans and designers worked tirelessly to strike a deliberate and delicate balance between conservation and transformation, and today the hotel emerges as an elegant expression of the spirit of Paris and a celebration of the French art de vivre. 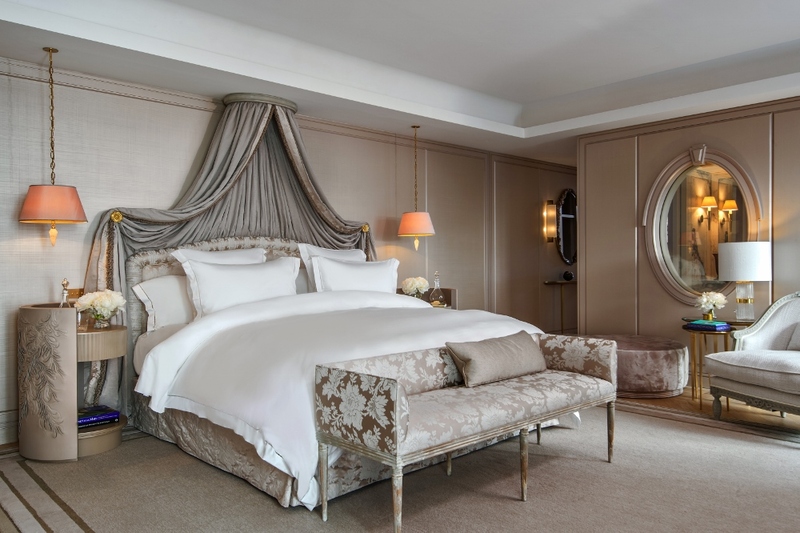 This ambitious project required an unprecedented level of care and dedication. 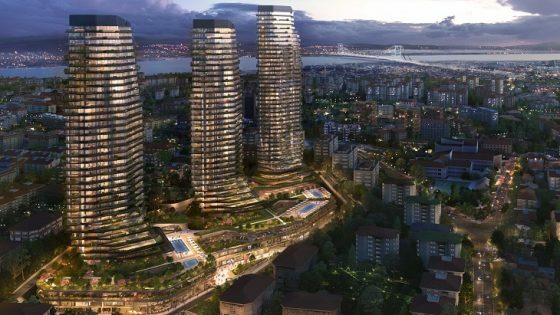 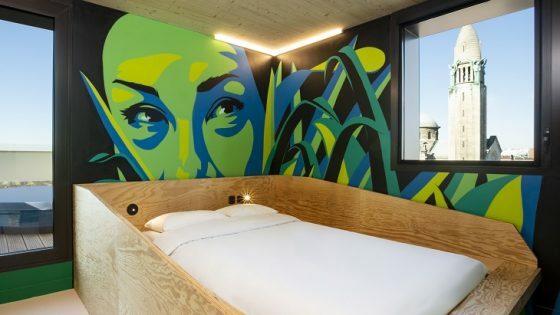 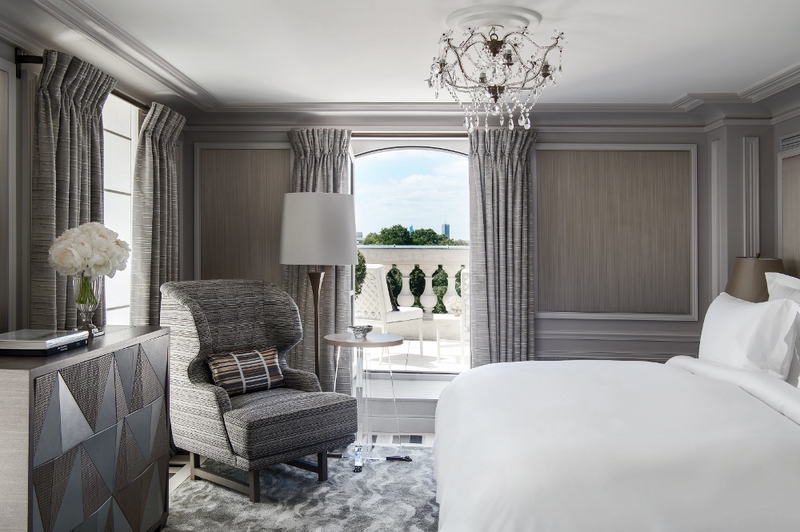 Owner representatives Ramzi Wakim and Laurent Dusonchet (Avangard Advisory), together with a handpicked project management team, orchestrated the renovation. 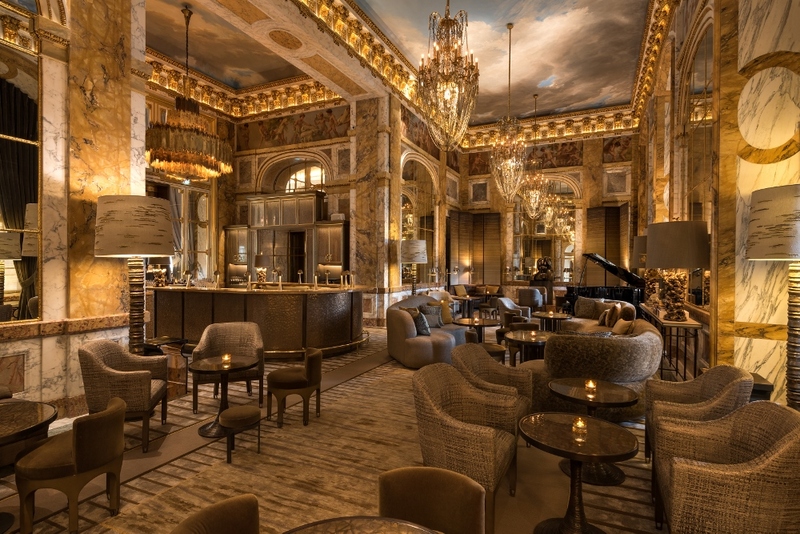 Architect Richard Martinet led the whole restoration and renovation, including the landmark façade and grand reception rooms on the second floor, which are classified heritage landmarks. 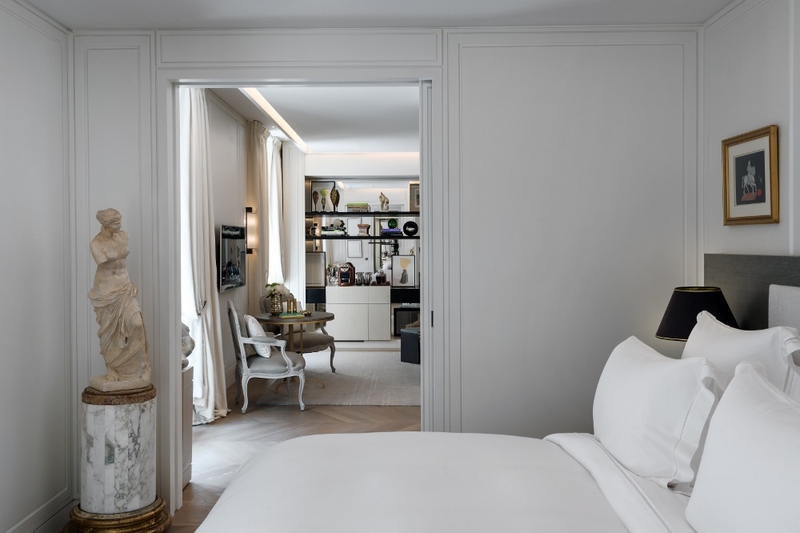 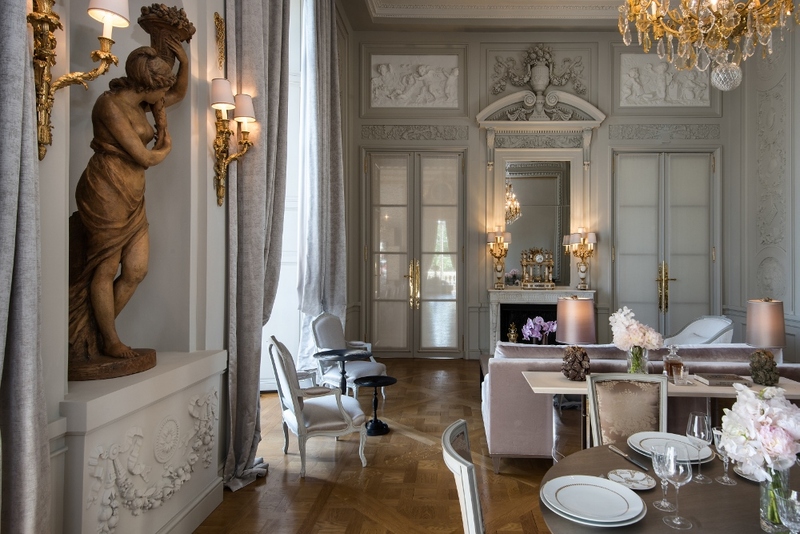 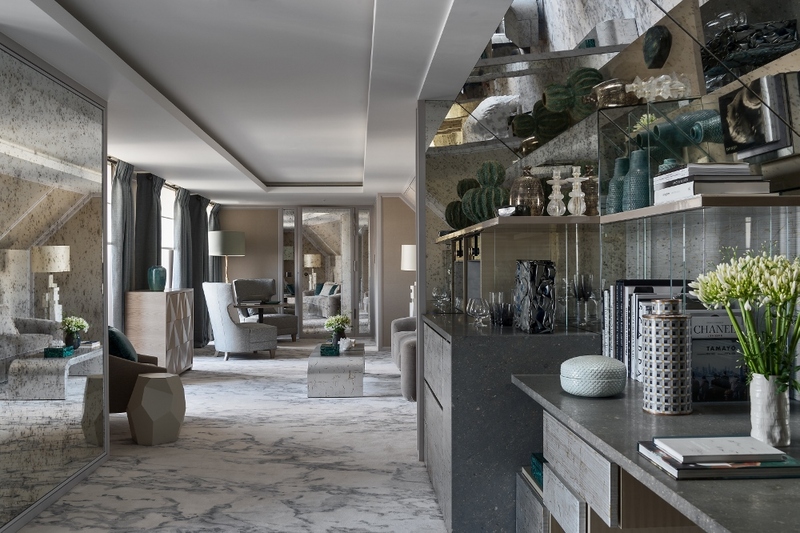 Karl Lagerfeld, renowned designer and a great 18th century admirer, has decorated two exceptional suites on Place de la Concorde and together called ‘Les Grands Appartements’, which convey his personal vision of French chic and modernity. 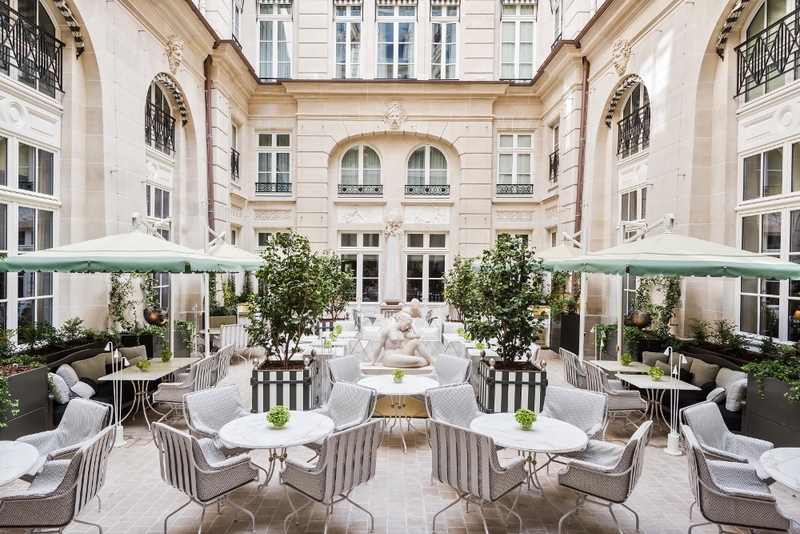 Landscape architect Louis Benech, with his subtle hand, conceived Hôtel de Crillon’s whimsical courtyards.